At MaxPlayFit, we want to help you find the products that best fit your needs. By representing several manufacturers we are sure to be able to find the products you need at the best price. Serving the Mid-Atlantic region including: Virginia, Maryland, District of Columbia, and West Virginia, we pride ourselves in providing outstanding service and great value. 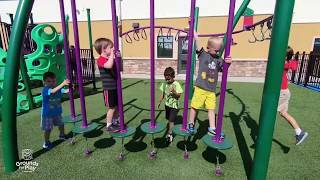 Whether it’s new playground equipment to get your kids active, site furnishings to improve the beauty and functionality of your site, or fitness products to help fight childhood obesity, you have come to the right place. 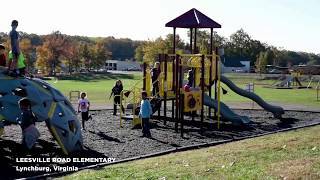 Need help updating your playground equipment? 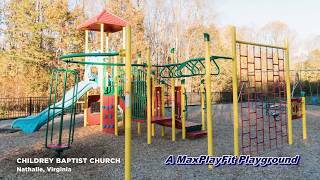 MaxPlayFit looks forward to the opportunity to work with you on your next project. Listen to my Interview with Mari White and Brian Weigand, Morning Show on Virginia’s Talk Radio Network. 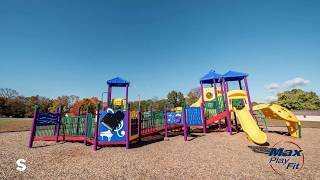 Let's talk about your playground needs!